Some of my book picks were published this year, some earlier, but I’ve enjoyed reading each and every one of these in 2014! At the end of this post, I also have a special excerpt to share from one of my favorite romance reads. This is a great read for anyone who enjoys upper YA paranormal. 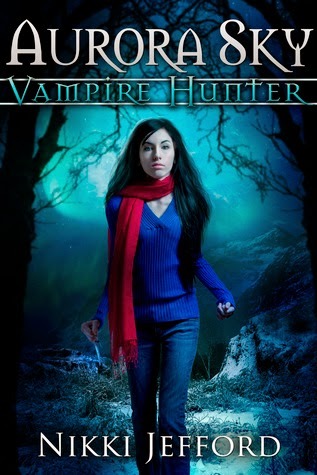 The main character is a heroine who’s forced to make the transition from a typical high school teenager to a vampire hunter. I loved how Nikki Jefford captured both Aurora’s paranormal challenges as well as her typical high school struggles. Compelling story with great humor, awesome action, and super cast of characters! Loved it. Running away from home was never Chloe Kowalski’s plan. Neither was ending up the target of killers, or having her body change in unusual ways. She only wanted a vacation, someplace far from her crazy parents and their irrational fear of water. She only wanted to do somethingnormal for once, and maybe get to know her best friend’s hot stepbrother a bit better at the same time. This was a fun YA read! 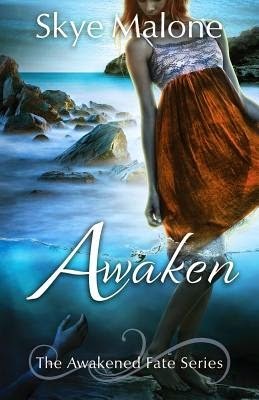 Skye Malone spun a creative story revolving around mermaids and other mythical creatures, and I loved the lore connected to the various characters. The story had plenty of action and Malone kept the intrigue factor high as she unfurled secrets and threw in unexpected twists. It does end on a semi-cliffhanger, but the other books in the Awakened Fate series are already available. I already bought book two and can’t wait to hop into it! If you like friends-to-lovers stories, this book is for you! 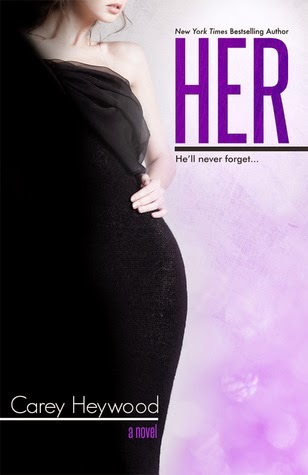 Her is Will Price’s side of the story and is based off Carey Heywood’s NYT Bestseller Him, which tells the story from Sarah Miller’s point of view. I actually read this one first because I enjoy reading stories told from male points-of-view, and I adored it. Carey Heywood did such a great job portraying Will’s emotions, angst, and inner turmoil as he tries to win back his old friend and love. 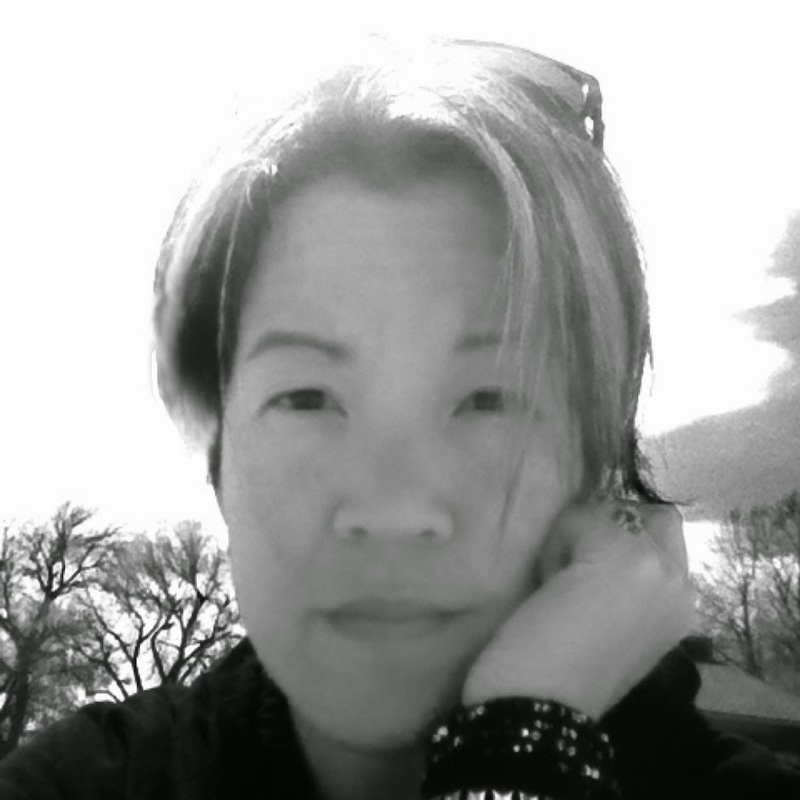 Nyrae Dawn has such an amazing gift for writing authentic characters with real issues. For me, the emotional development of characters in new adult stories are key, and I loved being part of Colt and Cheyenne’s journeys as their relationship progressed and became something meaningful. The books in this series may be read as standalones, and I read this one after buying a signed copy from Nyrae at an author event *cue fangirl scream. * Without providing any spoilers, you might want to include a box of tissues if you give this one as a gift. She’s a girl trapped in a rigid world she desperately wants to escape, and he’s an untamed artist with an attitude, hell-bent on freeing her–body, mind, and soul. But Reagan’s life is not her own, and Dare is not welcome in it. She can’t include him in her carefully-controlled, extremely public lifestyle…and yet she cannot give him up. Will a shared passion for art–and, increasingly, each other–be enough to keep them together? Or will it be the thing that ultimately tears them apart? Available for the first time: all 5 books in the Untamed Series collected into this special omnibus edition–a $13 value, over 1,000 pages long! Get ALL of Dare Wilde–wrapped up in a big, red bow–just in time for the holidays. 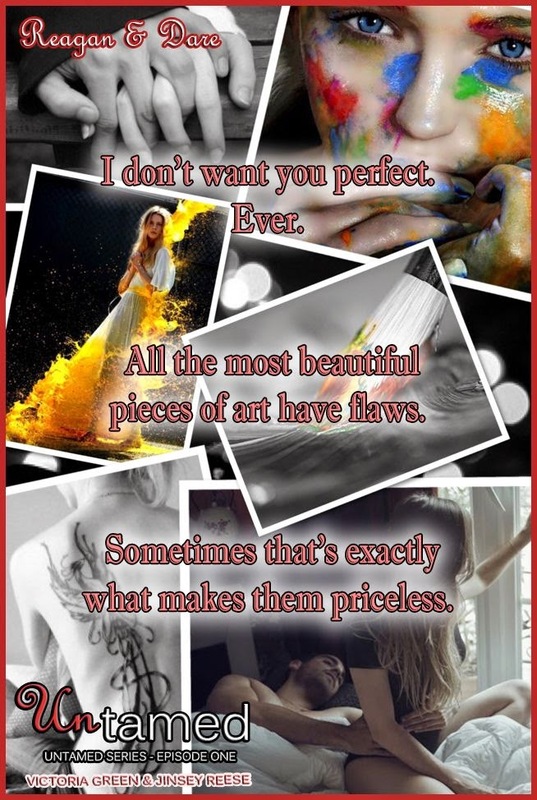 Reagan McKinley is a damaged soul in the guise of a woman who has everything, and her journey with artist Dare Wilde is emotional and action-packed. This isn’t just a story about finding your true love, but it’s also about finding courage and inner strength to stand alone. I loved each of these novellas and am looking forward to reading more from these authors! I’m also happy to be able to share a short excerpt from the authors Jinsey Reese and Victoria Green, two very lovely and FUN women that I’ve been fortunate enough to get to know this past year. The light of early morning sunshine woke me. Or maybe it was the heat of Dare’s gaze. I felt it on me before I even opened my eyes. It was a weird sensation—both familiar and unnerving. Slowly lifting my eyelids, I found him sitting on an armchair off to the side of the bed, watching me sleep. Eyebrows knitted together and lips pursed in deep concentration, his gaze flitted from me to the sketchpad propped on his bent knee. His hand moved across the surface and the only sound in the apartment was that of pencil on paper. Up and down and side to side, with long, sweeping strokes. It sounded beautiful. And almost made me forget where I was. After a night of mac and cheese and Dare. What are your favorite reads from this past year? Comment below!